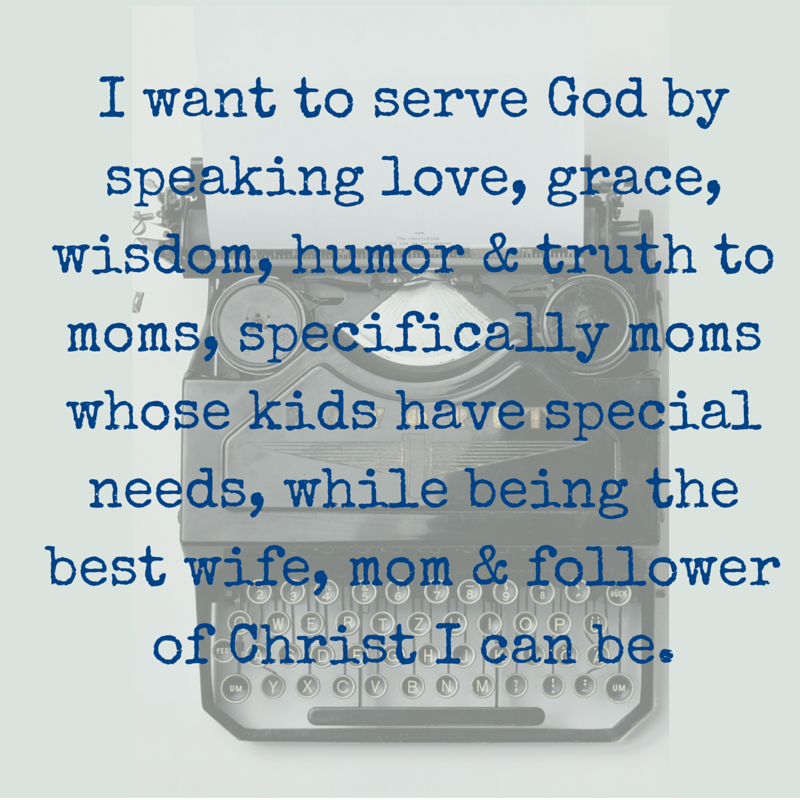 I'm a fan of Proverbs 31 Ministries. Their devotionals almost always connect with me. A while back, they launched an app called First Five. The idea of the app is to help you spend your first five minutes of the day with God. When the app launched I was not great at getting up for my devotionals. First Five really helped me get into a groove. From there I began reading and studying God's Word on my own. I got into a routine of getting up early, studying, writing then heading back to bed for a little cat nap. In the spring I got so tired. I could not sleep enough. I would get up, write then go back to bed. This went on for a few months. In the past few weeks, I've been getting up, getting breakfast and listening to the NPR news podcast Up First. God really began to convict me that I was not spending time in His Word. I certainly wasn't giving Him my first five minutes. I decided to get back into the First Five app. They had a new study starting on June 26th so I ordered the experience guide. I didn't even check to see what the study was about. I started the study yesterday and I was not disappointed. The study is called Covenant. It's a study of Ruth, Esther and Song of Solomon. We had these verses from Ruth read at our wedding. But this morning I learned that Ruth was a Moabite. Her husband should not have married her. They did not believe in the same God. 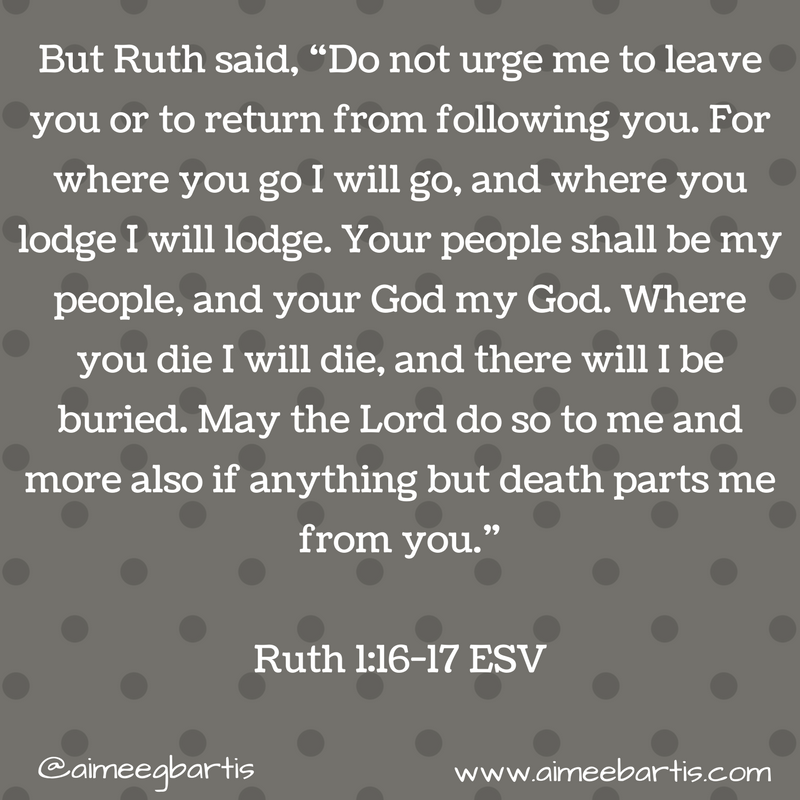 So when Ruth tells Naomi "your God will be my God." it was a big deal! 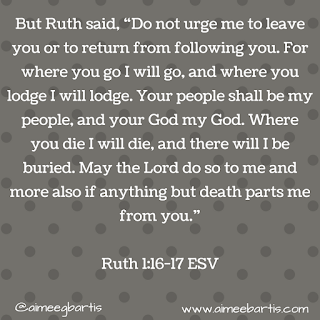 Ruth was choosing not only to stay with Naomi but to follow the one true God of Israel. As I child I decided to follow the one true God. Since that time, my salvation has never been in question. However, my relationship with God is not always as close as it could and should be. I'm so thankful that God loves me enough to convict me when I stray away. I love how the Bible is timeless, there's something to learn at every turn.